HNHH Premiere!! LA Laker Metta World Peace hits us with a new track from his album. 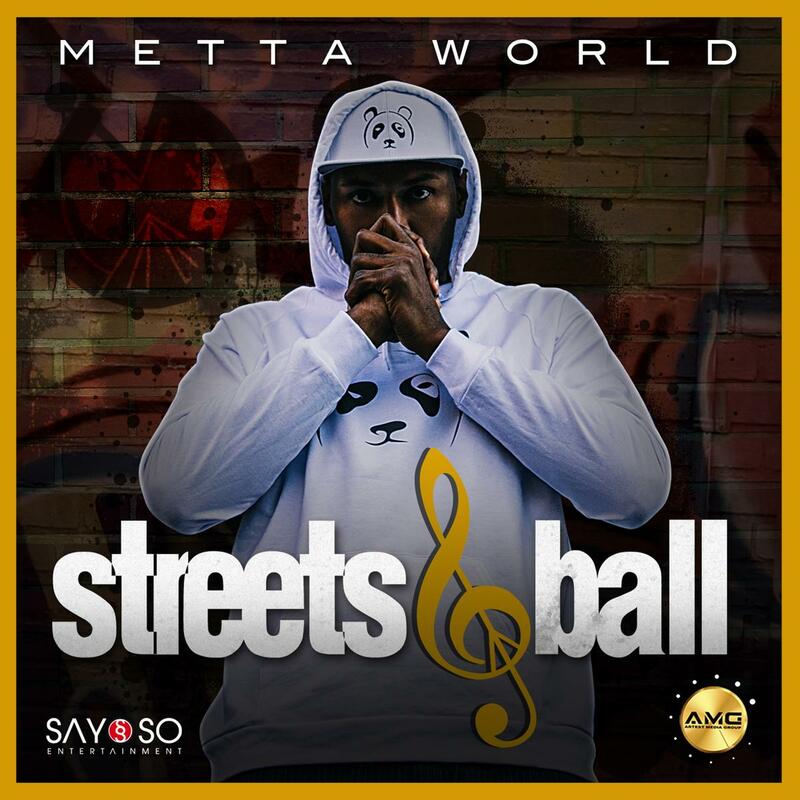 Metta World Peace has been repping the Los Angeles Lakers of late, but in between his NBA contracts he put together an album titled Streets & Ball, which is out Friday. “Cry Blood” is the lead single from the album. Metta World Peace makes full use of autotune for the chorus of this track, singing heartfelt lyrics about hood life. He spits verses about his own struggles with alcohol and common problems of growing up poor, like obesity. The mid-tempo beat utilizes organs and keyboards along with a simple drum line, allowing World Peace’s words to shine through. We're loving Metta World Peace's (AKA Panda's Friend) panda attire. MWP recently shared his thoughts on the #OscarsSoWhite controversy and the sexual assault allegations against Bill Cosby.